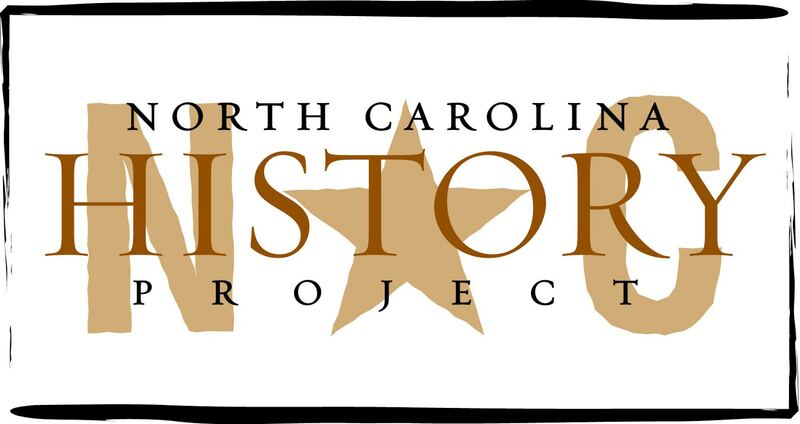 During the Whig Era of North Carolina politics in the 1830s, several groups, politicians, and citizens promoted anti-slavery sentiment. One such politician was North Carolina Supreme Court Justice William J. Gaston who wrote two opinions that favored both slaves and black freedmen in the 1830s. The two cases, State v. Will (1834) and State v. Manuel (1838), became hallmarks of the antebellum anti-slavery movement. In Simkins v. Cone (1963), the U.S. Fourth Circuit Court of Appeals decided that two Greensboro hospitals had discriminated against African American doctors and patients. Before the case, most North Carolina hospitals were segregated, and those designated solely for black patients offered only sub-optimal healthcare. The U.S. Supreme Court refused to hear the case, and Simkins became the first time a federal court applied the Fourteenth Amendment to private racial discrimination. A western, mountain county, Watauga, a native word that means “beautiful river,” has a rich landscape of rivers, valleys, and peaks. The county was established in 1849, and it is named in honor of the Watauga Indian tribe. Watauga County is home to Appalachian State University, Tweetsie Railroad, and several cultural museums. Gene Roberts (1932-) is a Pulitzer Prize-winning newspaperman who began his career as a writer with the Goldsboro News-Argus and ended it as editor of the New York Times. Described by one employee as “the ideal editor that reporters dream about,” Roberts transformed the Philadelphia Inquirer from a laughingstock into one of the nation’s top newspapers. Soul City was a failed attempt to build a majority black community in the heart of rural North Carolina. Conceived by civil rights leader Floyd B. McKissick, Soul City began with high expectations but ended in disappointment. The Concerned Parents Association (CPA) was an anti-busing protest group within the Charlotte-Mecklenburg school system. Though CPA successfully mobilized public opinion, they failed to stop the court-ordered busing. Their influence was greatly reduced after they tried—and failed—to boycott Charlotte-Mecklenburg public schools. In 1872, the father of the orphanage movement in North Carolina, John Mills, founded the Masonic Orphanage, the state’s first orphanage. During the years of the “golden age” of the orphanage movement (1870-1920), sixteen orphanages were founded in North Carolina. Financed through charitable or religious denominations, some orphanages like Methodist Orphanage served the eastern and western regions of the state. Segregated orphanages in North Carolina necessitated the creation of an orphanage for dependent and neglected African American children. An idea for such an orphanage in Henderson, North Carolina was born, when Rev. Augustus Shepard, father of James Shepard the founder of North Carolina Central University, felt burdened when observing the squalid,living conditions of homeless African American children. During the Jim Crow era, African American college teams were barred from the National Collegiate Athletic Association (NCAA) and the National Invitational Tournament (NIT). But a brave few found ways around these restrictions. A secret game held in 1944 between a white team from Duke and a black team from NCCU was one of the first integrated sports events in the South.